For KS3 (Years 7&8) a House Of Maths Secondary School visit will incorporate pre-GCSE concepts as well as exploring enrichment concepts that go beyond but complement the usual school syllabus. Students will be inspired by maths which is relevant and fascinating, and will begin to see how algebra fits into the picture. A TYPICAL VISIT: for a Key Stage 3 Secondary School Maths Visit consists of two 60-minute “talks” –the whole of Year 7, the whole of Year 8 – and one hands-on maths “workshop” – with lots of possible variations. Both talks and workshops may include some number, geometry and algebra, with the emphasis on making maths less abstract and more visual. Maths is the study of number, shape and pattern, and the last of these is where the best maths happens! Algebra is merely the language of patterns. Each algebraic formula tells us the answer not to just one puzzle, but to an infinity of puzzles! Maths is incredibly useful in the real world, from telling the time and paying for things, to designing computer games, engineering (a posh term for when we build anything) to studying our climate. 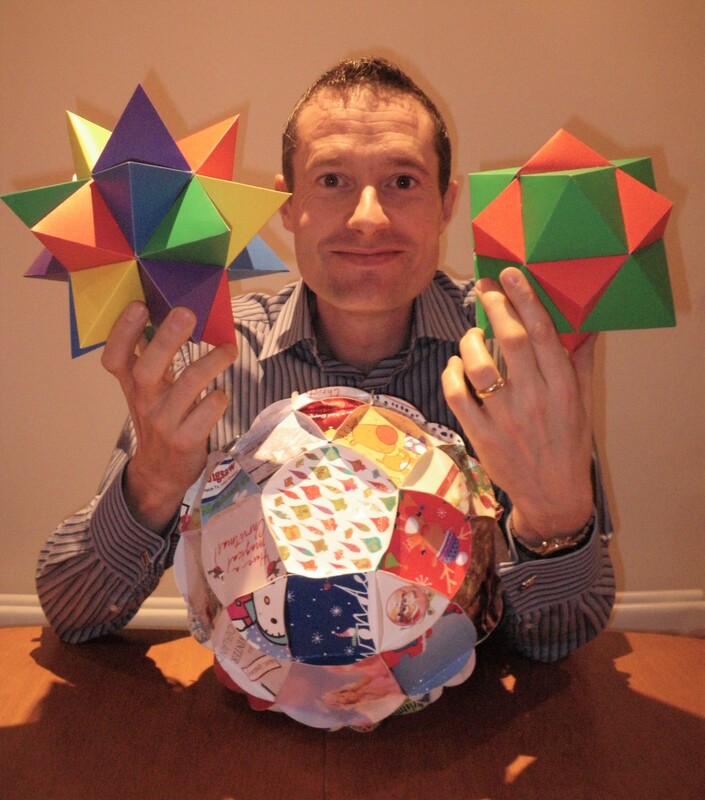 Maths doesn’t have to be useful to be fun – it’s ok to enjoy a maths puzzle just for its own sake! 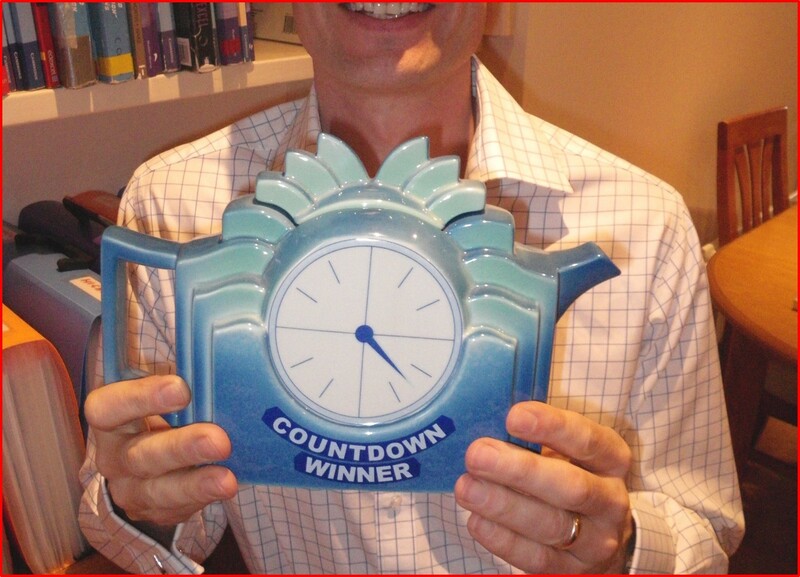 Maths can be a multi-sensory experience, with Pictures, Props, Participation and Puzzles. SECONDARY SCHOOL MATHS ENRICHMENT TALKS (any number of students): A typical Talk will include music, bespoke props to bring the maths alive, and audience participation to make the maths a hands-on and interactive experience. SECONDARY SCHOOL MATHS WORKSHOP THEMES (one class size at a time): have in the past included vertex notation for 3D Shapes (very visual and hands on! 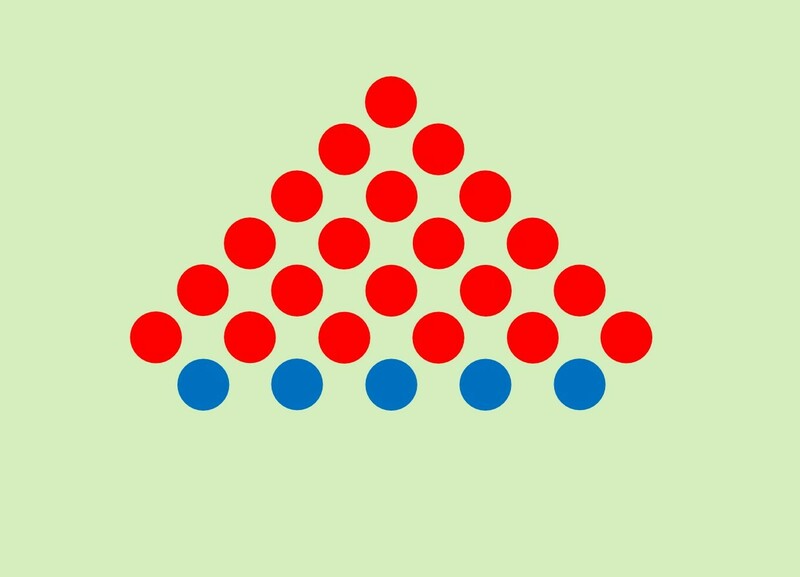 ), The Rules of Random ( probability, dice rolls, Normal Distribution), and a Number, Shape and Pattern Quiz (teams of four, lasting from 30 to 90 mins). All House Of Maths Workshops are completely hands-on, with every student doing the maths themselves. 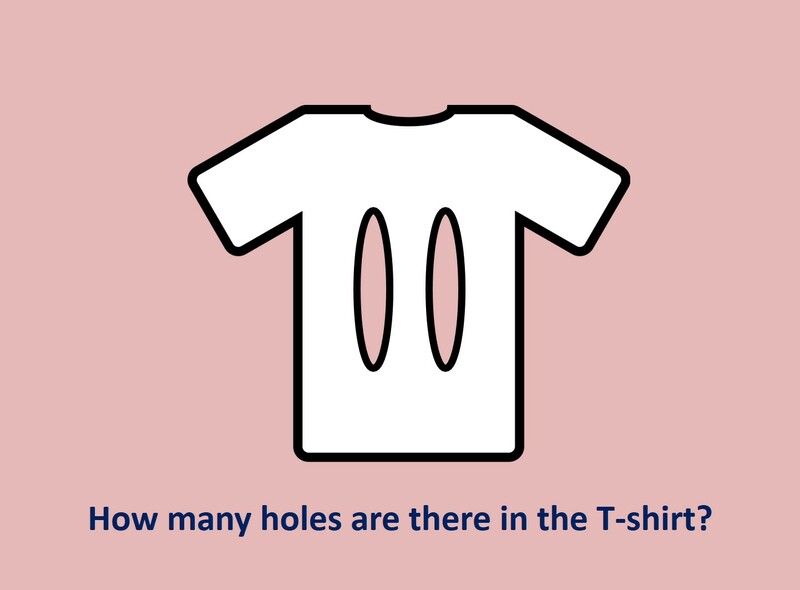 A Lateral Thinking Warm-up Puzzle for a KS3 talk. 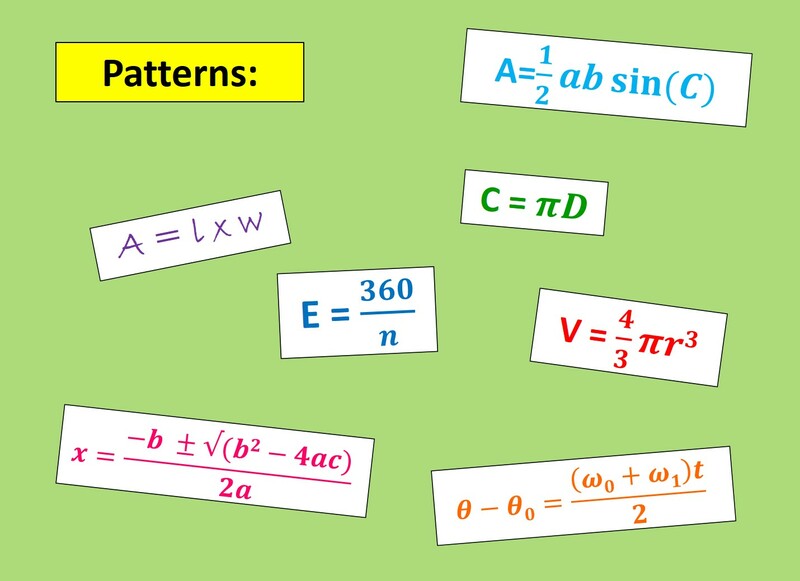 Some of my Favourite Patterns - a slide from a KS3 talk. Summing Series with Geometry - from a KS3 talk. 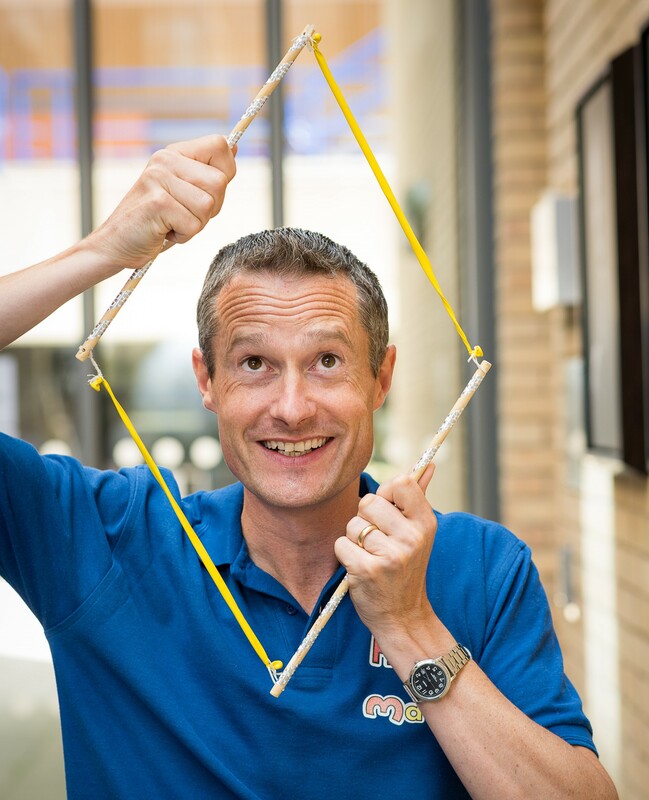 Barney kept a hall full of year 8's entranced and engaged with magic squares, Archimedean solids and measuring things. Entertaining, informative and perfectly pitched. Colin Beveridge: author of "Cracking Mathematics", and several "Maths For Dummies" books. Strong links to curriculum. Students really enjoyed the 3D shape work. Really interactive, engaging session. I really like the link to weight / volume: I will use this!